Mobile users: To view product pricing, simply tap or click on the image. 18 Month Warranty, Free Gear, and More! View all of the details by clicking here. • We service all makes and models. • All units are fully assorted and tested. • All units come with a state title. • We currently offer free layaway. 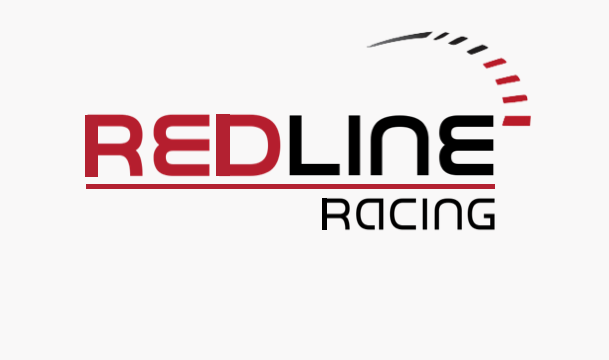 • Redline provides a ONE YEAR warranty on all units purchased from us. This covers both parts and labor. • Right now, get a free helmet, goggles, tool kit, battery tender, and luggage duffel bag with each purchase of a new ATV, Dirt Bike, Go Kart, UTV, or Scooter.